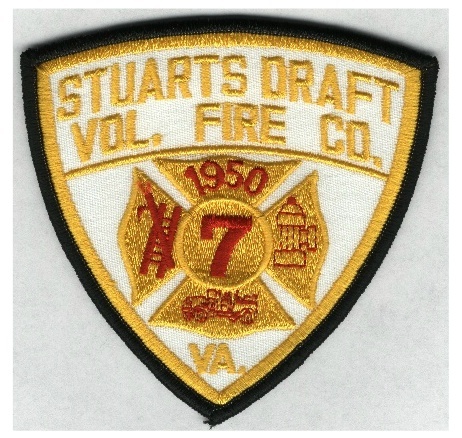 STUARTS DRAFT VOLUNTEER FIRE CO. Check heating equipment regularly for rusted parts and insecure mountings. Keep furnace clear of all combustible materials. Install a ceiling of fire-resistive materials such as fire drywall or fire-resistant acoustic tile, especially if heating equipment is in a basement that is often in use.